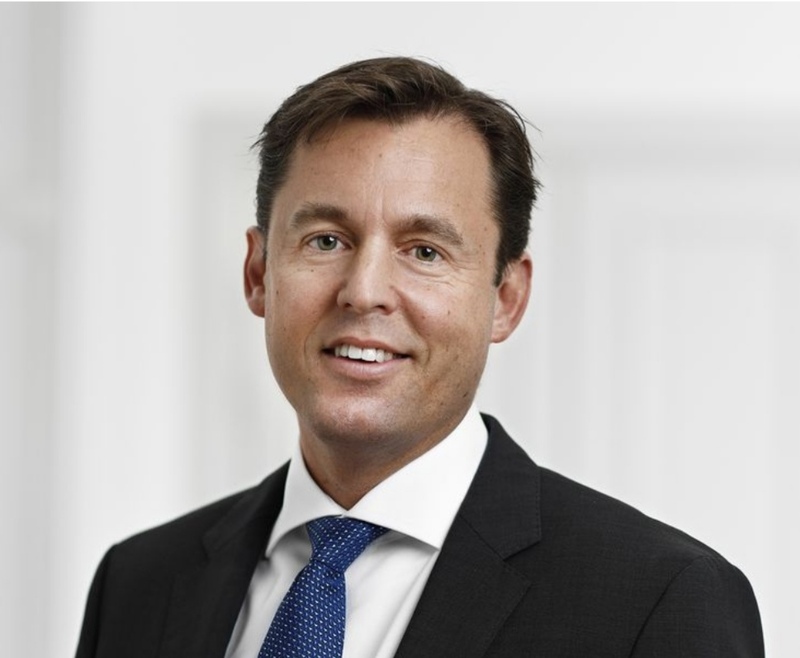 Johan Forssell, the chief executive officer of Investor AB, says some of the companies it owns are building up inventory in an effort to prepare for the worst outcome of Brexit negotiations. Meanwhile the trade dispute between China and the U.S. has put businesses in a state of limbo as they try to figure out what kind of an agreement will be struck. Investor AB holds sizable stakes in some of the world’s biggest and best-known companies, including Ericsson, AstraZeneca, Saab and Electrolux. All of them rely on well-functioning export markets to plan their operations across the globe. “Political risk such as a potentially hard Brexit or trade tensions do affect many of our companies, which have to adjust,” Forssell said. In the fourth quarter, Investor lost 15 percent on its main publicly traded companies, though it paid a higher dividend for 2018 than analysts had expected. Sweden’s Wallenberg family is among the country’s most powerful through its corporate ownership. 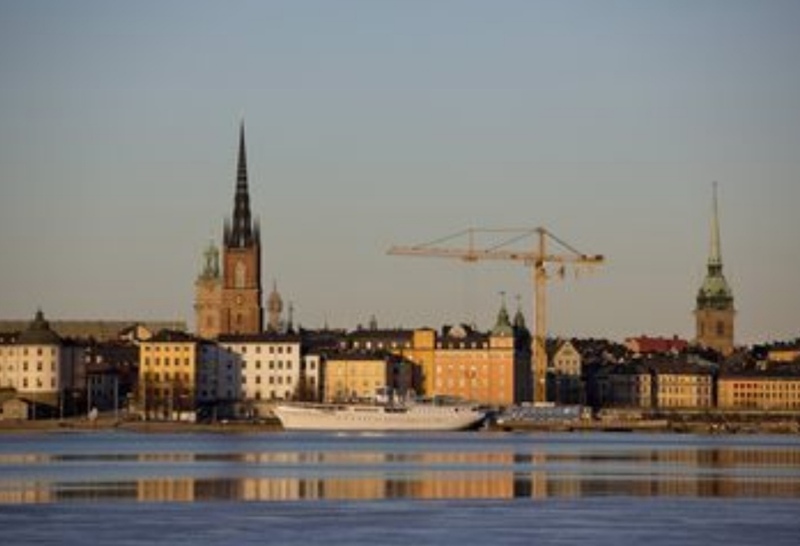 Since founding SEB — one of Sweden’s biggest banks — about 150 years ago, the Wallenbergs have shaped Swedish business life through their presence on boards and via targeted investments. The family is, however, also known for its discretion and has as its code of conduct Esse, non Videri, or To be, Not to Seem. The world is awaiting the outcome of talks between China and the U.S., with nothing less than the future of global trade at stake. President Donald Trump has threatened to escalate a tariff war on about $200 billion of Chinese goods if the two sides can’t reach an agreement over the coming month. Commerce Secretary Wilbur Ross said on Jan. 24 that China and the U.S. were “miles and miles” from a deal.